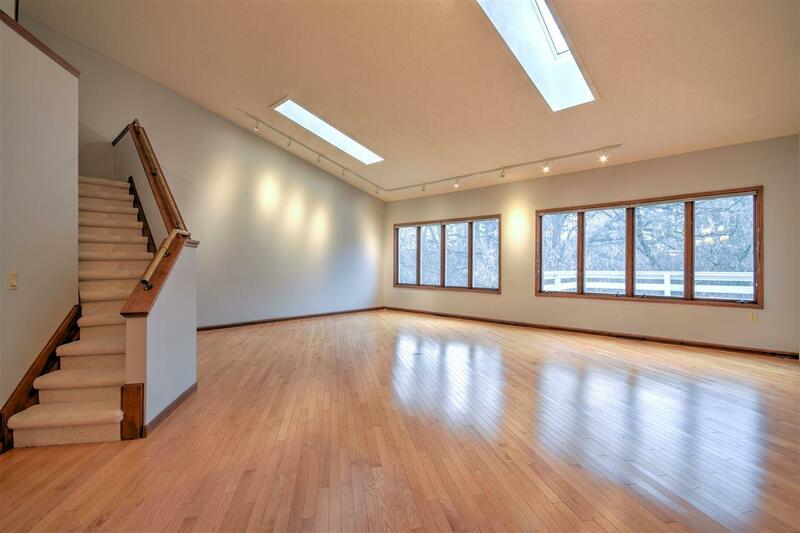 7414 Cedar Creek Tr, Madison, WI 53717 (#1841238) :: Nicole Charles & Associates, Inc. 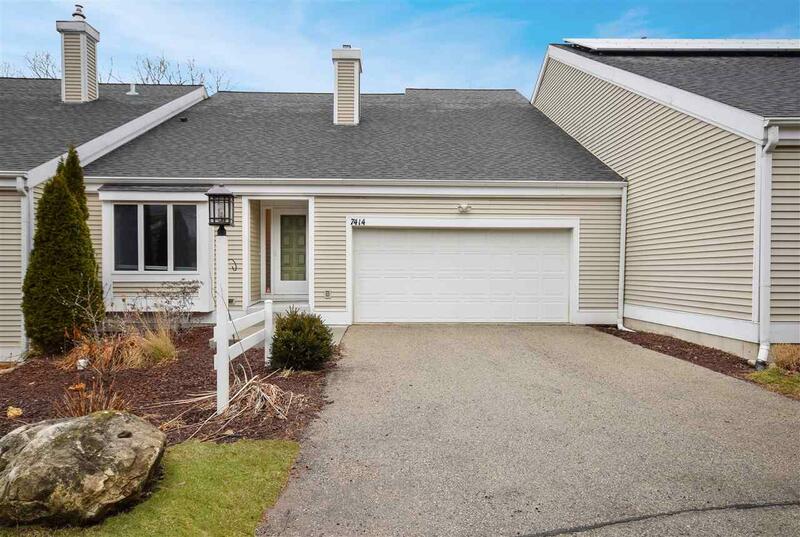 Spacious unit in Tamarak Trails boasts 3 Bedrooms, 2.5 Bathrooms, w/ Lofted Office/Bonus room, Skylights, Updated Kitchen with Professional Appliances, Pantry, Built-in Cabinetry in Dining w/ Wet Bar, 4 Season Porch w/ Sunny Composite Decking, Hardwood Floors and Natural light. First Floor Master Suite has a large Walk-in-closet, Built-in dresser, Dual Sinks, Shower and Jetted Tub. 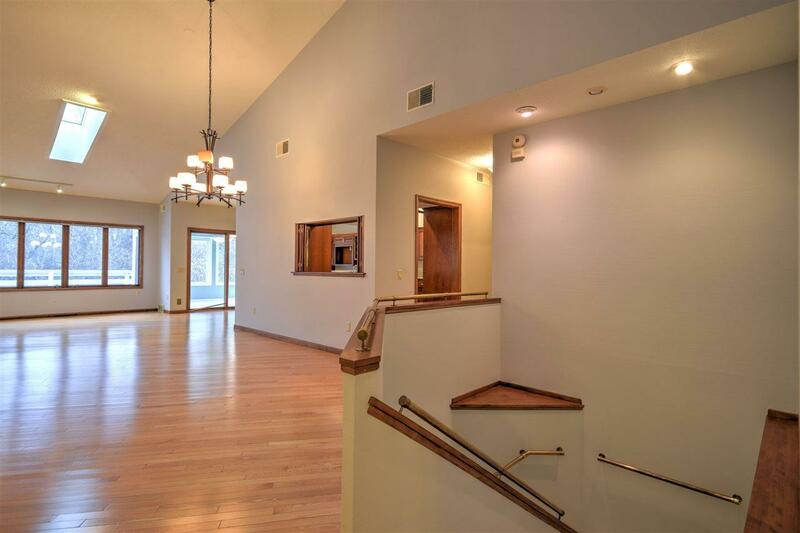 Lower Level has 2 Bedrooms, Large Bath with Jetted Tub, Shower and Sauna. 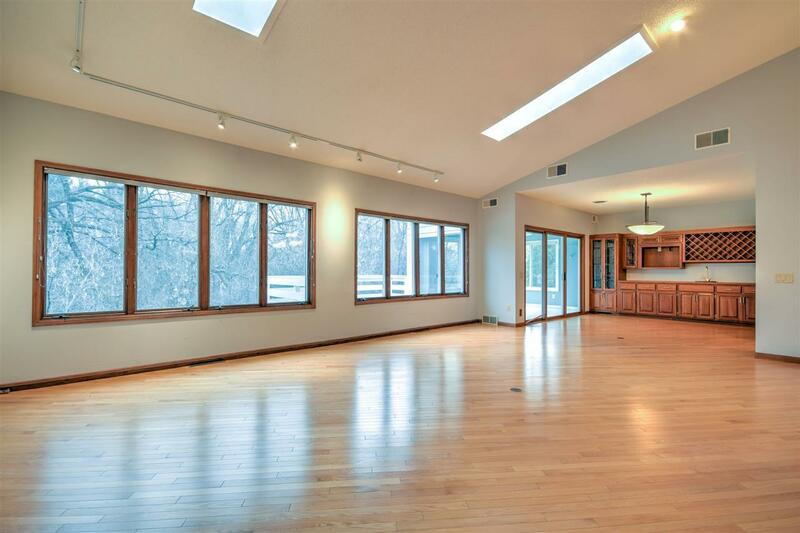 Lower Level Rec Room has Built-In Cabinetry and walks out to private Patio/Yard and conservancy.